FACT CHECK: Did CNN Delete an Article Defending Bill Maher's Use of a Racial Slur? Did CNN Delete an Article Defending Bill Maher’s Use of a Racial Slur? An article reporting that CNN published, then deleted the story is just more fake news from a repeat offender. 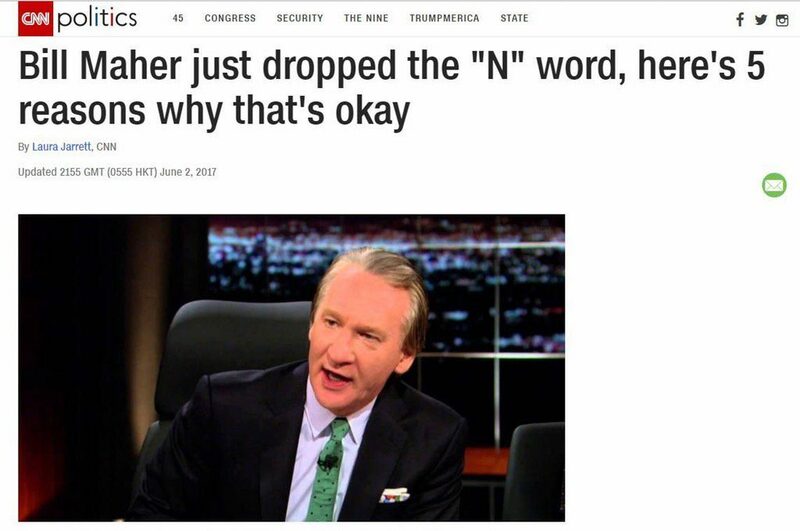 CNN posted and then deleted an article which defended Bill Maher's use of the n-word.  In June 2017, television show host Bill Maher dropped an offensive racial slur on his show “Real Time with Bill Maher”, sparking the usual wave of opinion articles and think pieces. 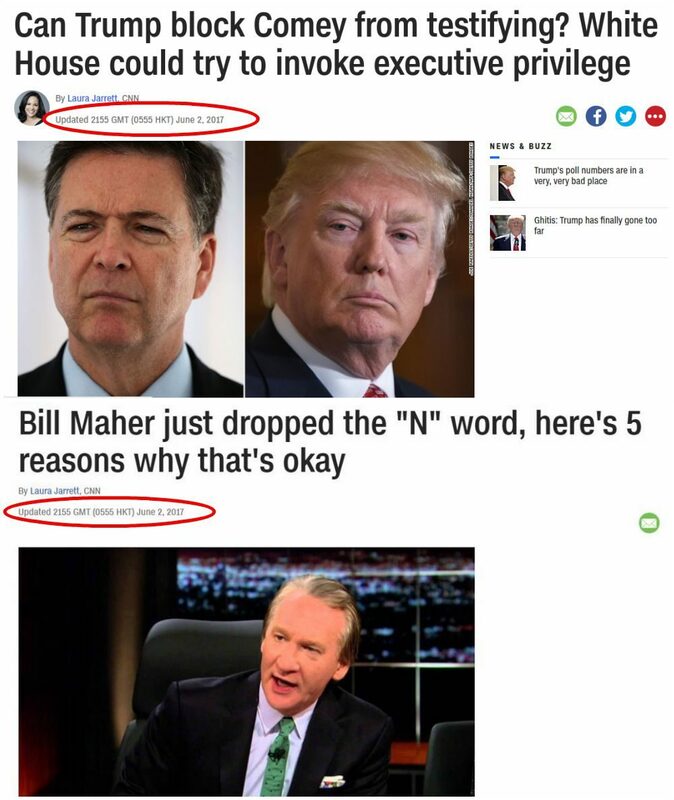 The Chicago Tribune looked at what could be learned from Maher’s remark, the Hollywood Reporter wondered aloud if Maher had just lost his chance at winning an Emmy… and CNN wrote an article explaining why it was acceptable for Maher to use the racial slur. 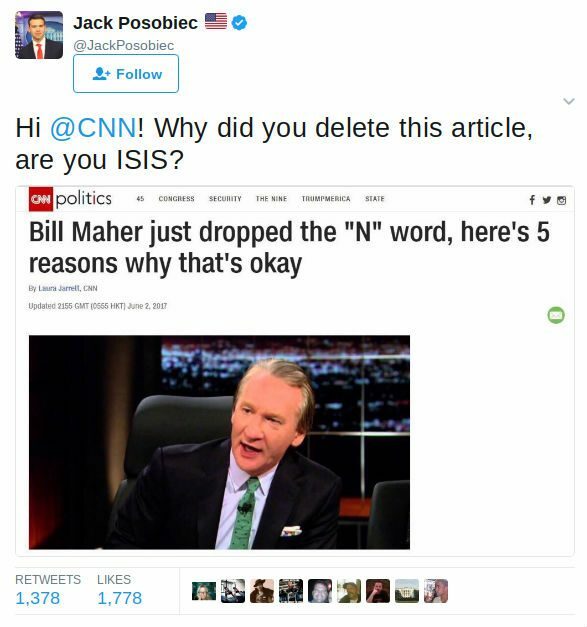 After realizing nobody is going to buy their five stupid reasons, CNN decided to delete it. Well, maybe she’ll change her mind and tell us what those five reasons are, right CNN? 70News is not a reliable source for factual information. The WordPress site peddles little more than conspiracy theories and misinformation, and was largely responsible for spreading the (completely and demonstrably false) rumor that President Trump won the popular vote. Chicago Tribune. 5 June 2017. The Hollywood Reporter. 4 June 2017.